Why to Get VXDAS Global Techstream GTS TIS3 OTC Scanner ? 【Update Available】Software update via link. 【Multi-language】English, Germany, French, Italian, Chinese. 【Two Components】GTS software and Vehicle Interface Module (VIM). 【Support Vehicle】For Toyota/Lexus models from 1996 - 2018 diagnose and program. 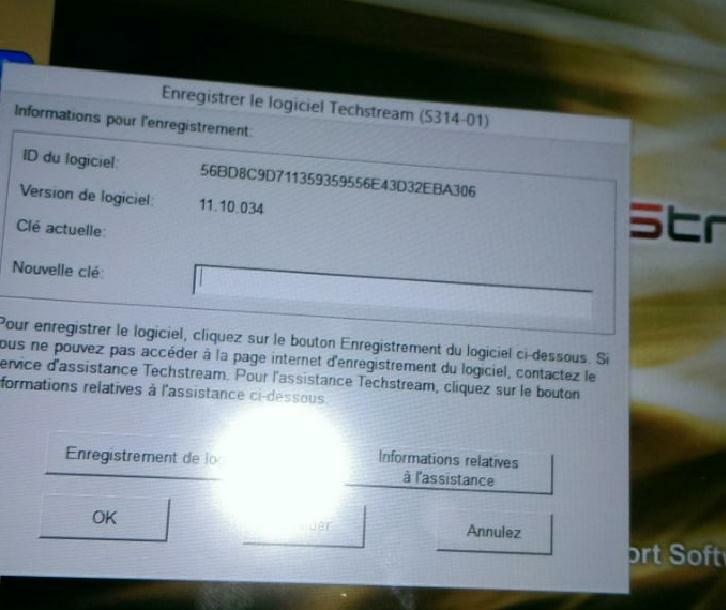 Global Techstream GTS OTC TIS3 is the new generation PC-based OTC scanner by Toyota Motor Corporation.Multi-language V13.20.017 TIS Techstream OTC ITS3 Scanner support diagnosing and programming for Toyota till 2018. 4.Two Components: GTS Software and Vehicle Interface Module (VIM). Toyota OTC/GTS IT3 needs activation, one time for one device. Just send the ID to VXDAS saller, get active code back and active your software.